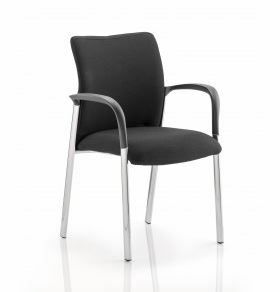 Our new multi use heavy duty meeting chair is contemporary and completely versatile. Chrome oval tube legs, well padded seat and curved back with breathable holes will look and feel good in any environment. All prices are plus VAT and include Delivery. DELIVERY WILL TAKE APPROX 5 WORKING DAYS. CALL 0333 323 1949 BETWEEN 9am-5pm FOR NEXT DAY DELIVERY ON THIS PRODUCT.